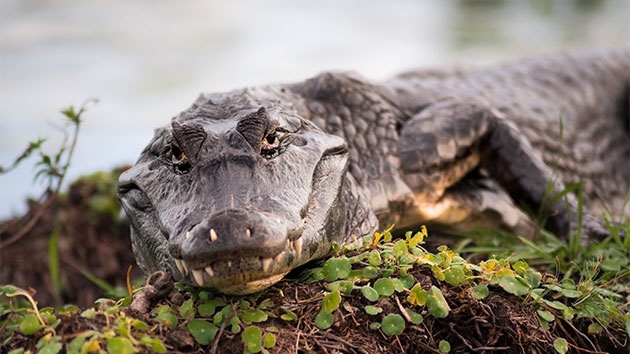 A great-grandmother in Texas hit an alligator in the bull’s-eye earlier this week, killing the massive reptile with one shot to its head, she told a local news station. 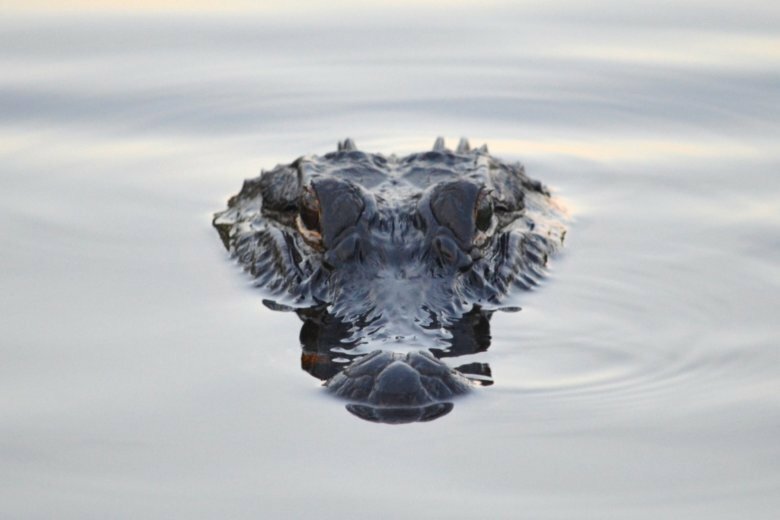 Witnesses saw the woman walking a dog near a lagoon at Sea Pines Plantation, a gated community on Hilton Head, when she was attacked by an alligator and pulled underwater, the Beaufort County Sheriff’s Office said. 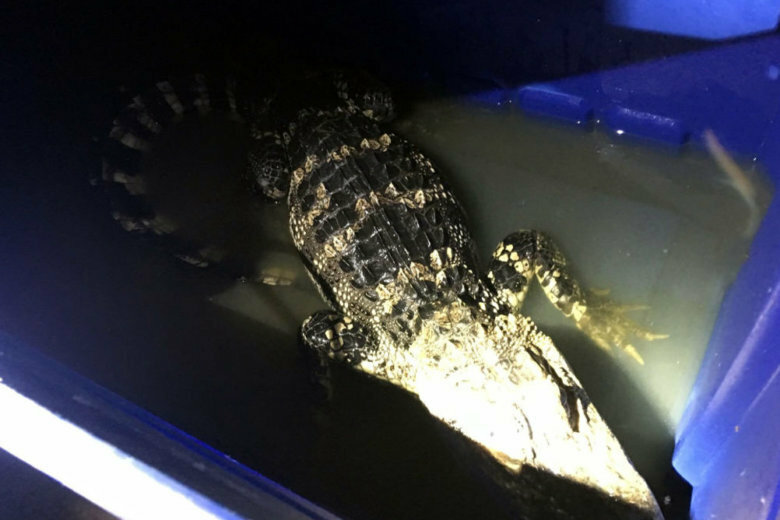 D.C. police and a rescue organization found a 5-foot-long caiman and several dogs in the basement of a Southeast property. 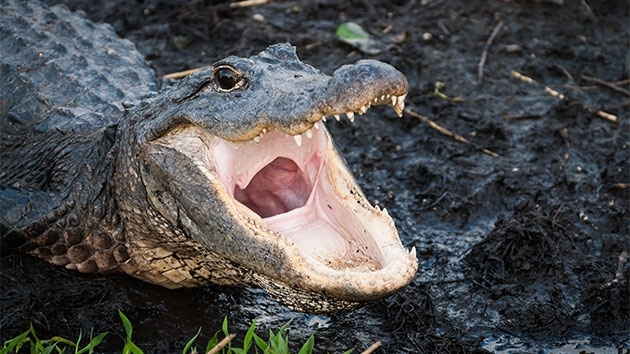 A Florida mom made a frantic cry for help while on a call with a 911 dispatcher because her teen daughter was trapped in a tree for a half an hour with hissing alligators below. 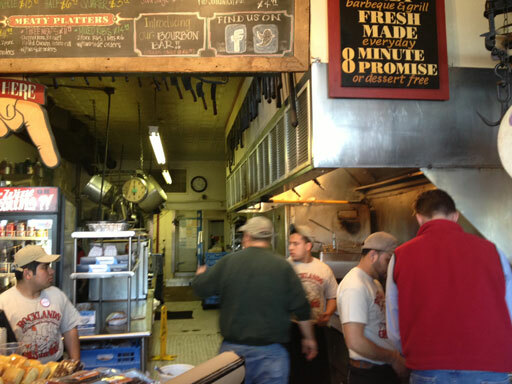 Wild\” is taking customers by surprise.